The following questions are offered as a starting point for book club discussion. 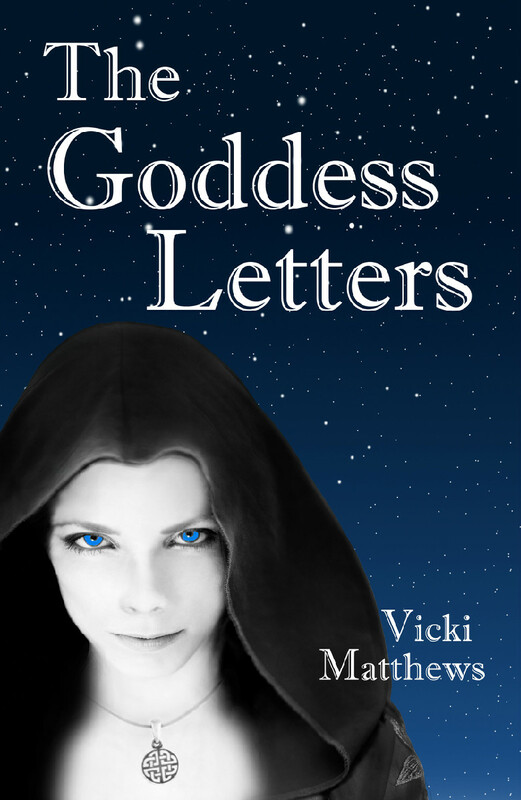 There's a great deal of information shared in The Goddess Letters, some of which may be new to you and worth exploring. Please feel free to use these questions as a spring board and make up some of your own. Enjoy! If you like surprises, best not to read these questions until you've finished the book. 1. The Goddess Letters makes the case that there is a feminine aspect to divinity. What do you think of that? How does it make you feel? 2. Selena travels to the United Kingdom with her cousin, Carly, and has strange experiences at several sacred wells while there. Have you ever had any similar experiences? If so, what did they mean to you? 3. How would you have handled having the kinds of dreams Selena had? Would you tell anyone, if you did? What would you do if someone you knew had similar dreams? 4. Do you think Selena should have left Rob and gone to Greece? Would you have gone? 5. Did you empathize with Rob’s decision to date Becca? Would you have done the same? 6. Do you think Rob did the right thing when he married Becca and stayed with her to raise Meg? 7. In Selena’s Trial Dream, quotes from famous men are leveled against Selena. These are accurate quotes. Have you ever heard any of them before? What do you think of them? 8. Was this the first time you’d heard of Minoan Crete? What would a culture like that look like in today’s world? 9. Selena strongly embraced the Celtic belief that all of nature holds a sacred place in the universe and that a connection to nature is essential for survival. Do you agree with this idea? 10. In the dream Rob and Selena share, they speak to the Great Mother and she tells them that over 50,000 species become extinct from this planet every year, all because of human activity. Does this number surprise you? 11. Do you see ways that patriarchal values affect your life? Have you ever thought of this before? How would our world be different if those values were balanced by the feminine principle? 12. What did you learn from reading The Goddess Letters? Will you change anything about your life because of reading it?